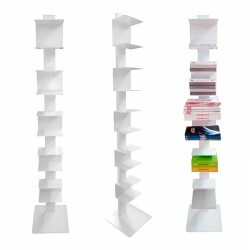 Cubes bookshelf designed by Can Nergiz, with its convenient structure and unusual appearance, will meet the needs of every home and office bookshelf and become one of the most stylish and attention-grabbing parts of modern living spaces. 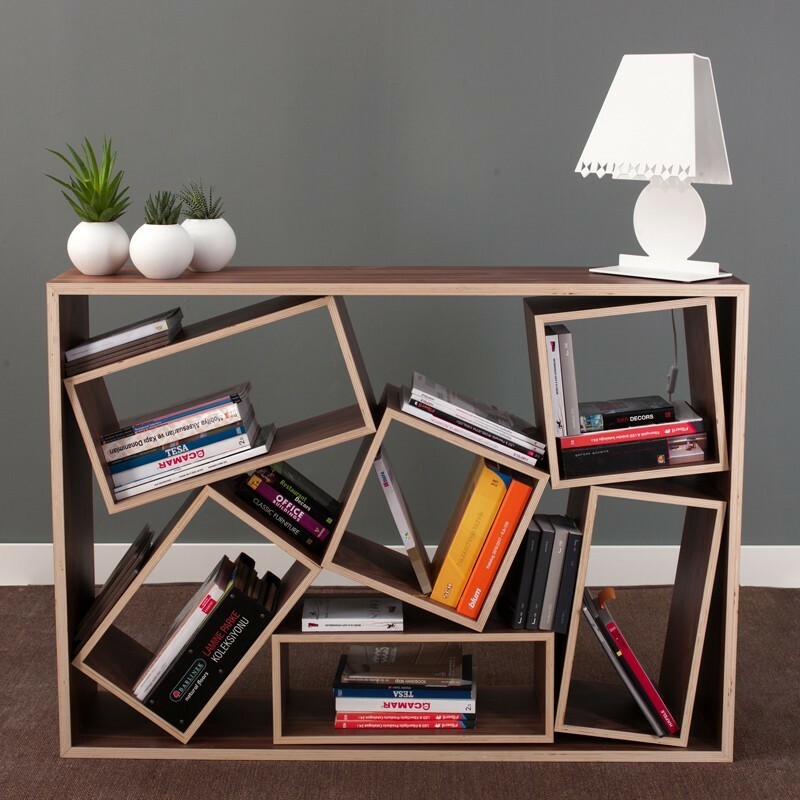 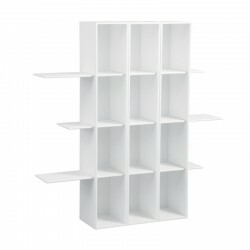 Cubes wooden bookshelf, which is shaped by creative lines of quality materials, is a highly decorative and handy way to hide your books and magazines. 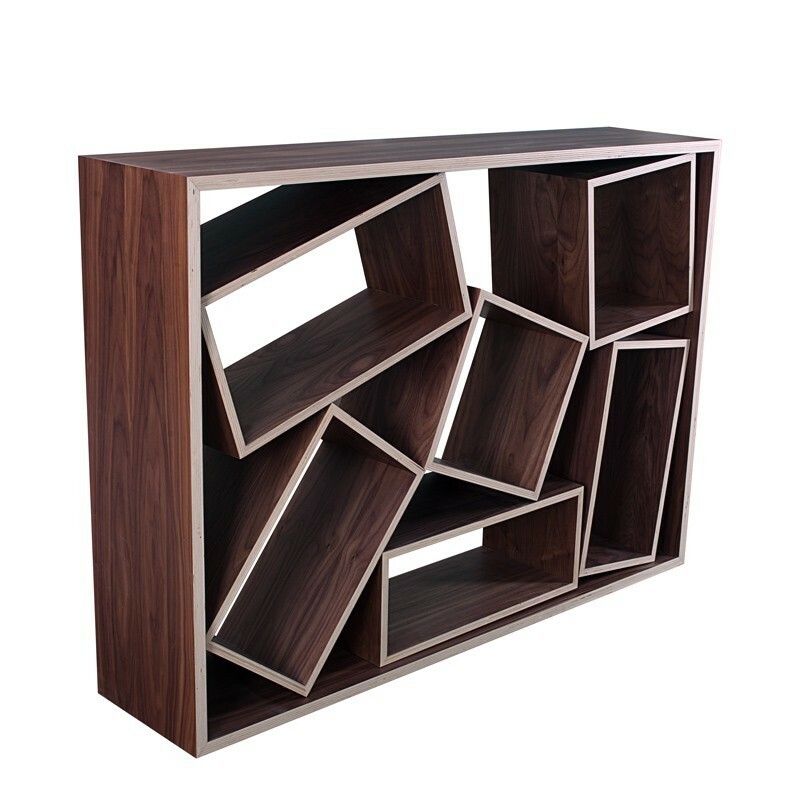 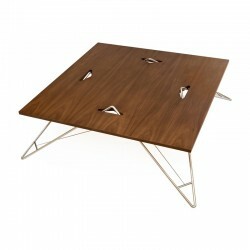 When it comes to furniture preference, the Cubes bookstore appeals to users with an ambitious style, making it the most exclusive piece of home and office in the world. 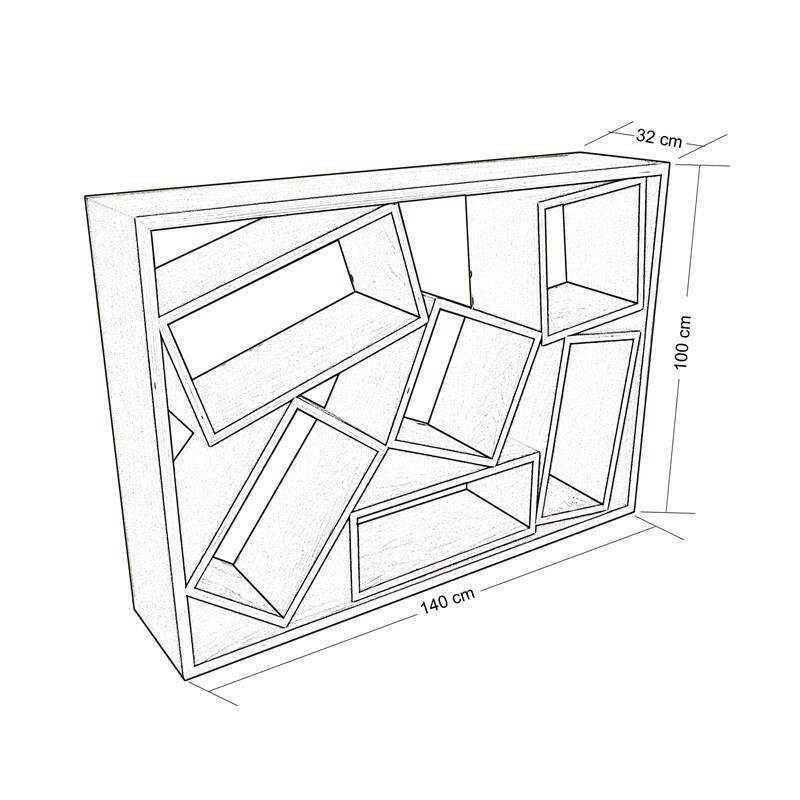 In the construction of the Cubes wooden bookshelf, with dimensions 32x100x140, natural and decorative appearance walnut veneer was used on plywood.